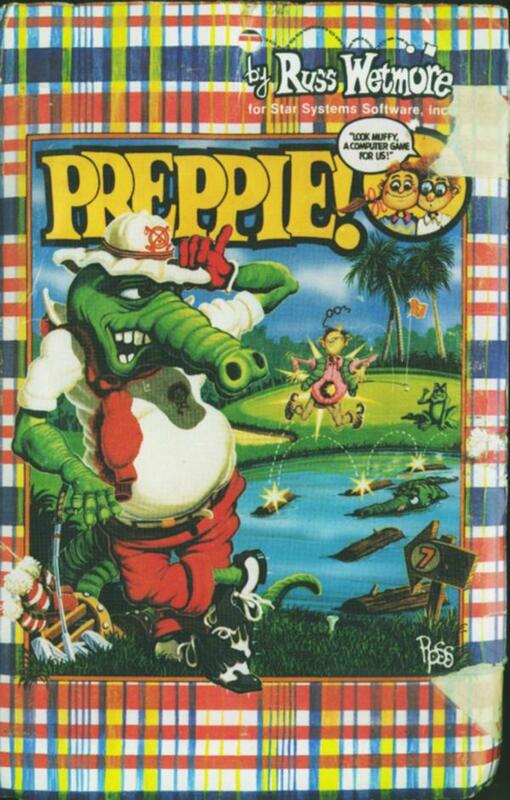 Nice frogger style game, not as fun as Frogger II:Threedeep but maybe the 2nd best frogger game for the Atari? Collect golf balls one at at time and take them back to the start. Gets faster on level 4 and becomes very challenging, one day I will beat level 8! Think there is some way of starting on the higher levels involving shift! Man, I loved the box artwork on this one. It's that ROSS guy, who also did the cover for Miner 2049er. Fantastic game. 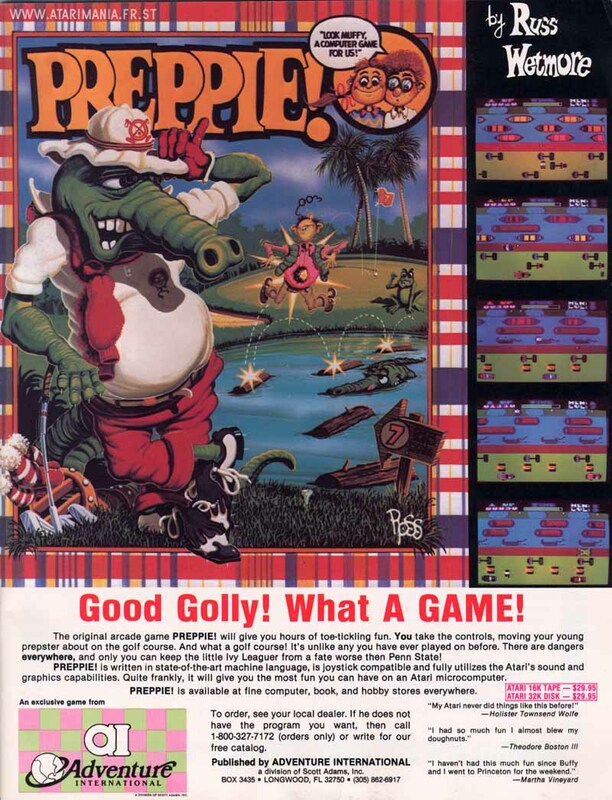 Took the Frogger premise and actually bettered it. I'm so glad I found this website! 9/10. I simply LOVE this game. 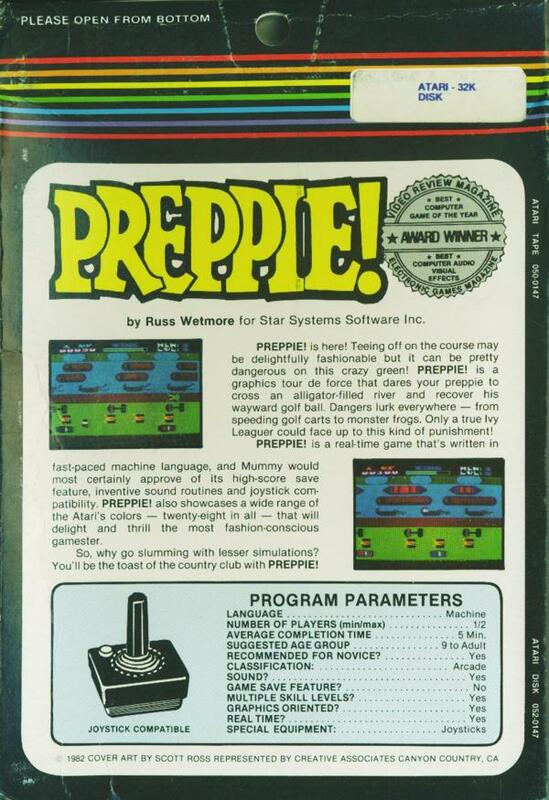 It's a ton more fun than Frogger, but has the same game objective. 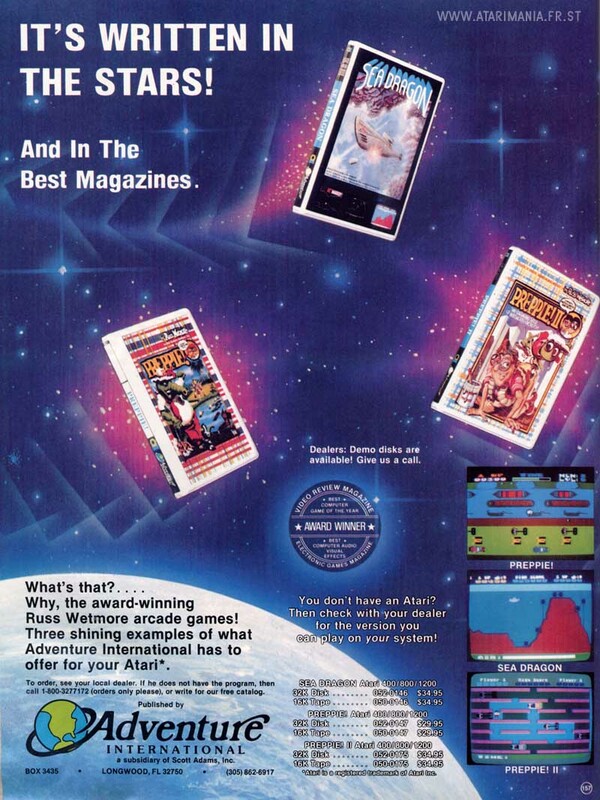 The wonderful music will remain with you long after you turn off the old Atari, and the sound effects linger too. 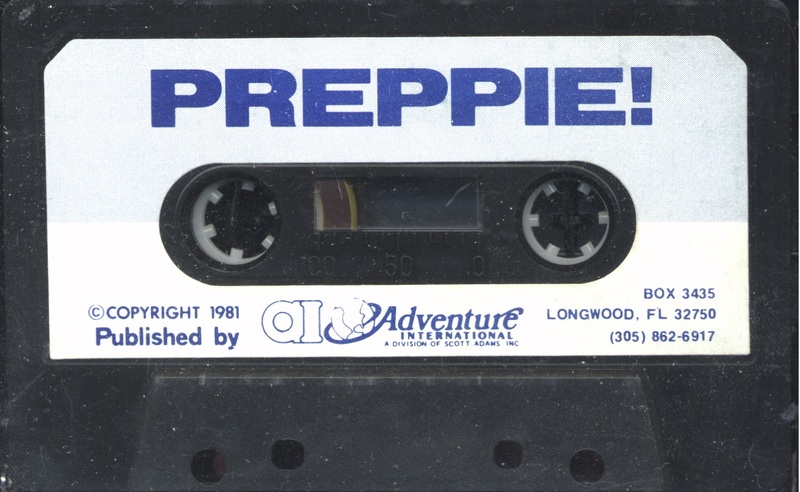 Infinitely playable, seldom needing the fire button, and lots of increasing strategy to win make this a first rate creation. My hats off to you Russ Wettmore. You're one heckuva programmer. If you find this game, buy it. You won't be disappointed. 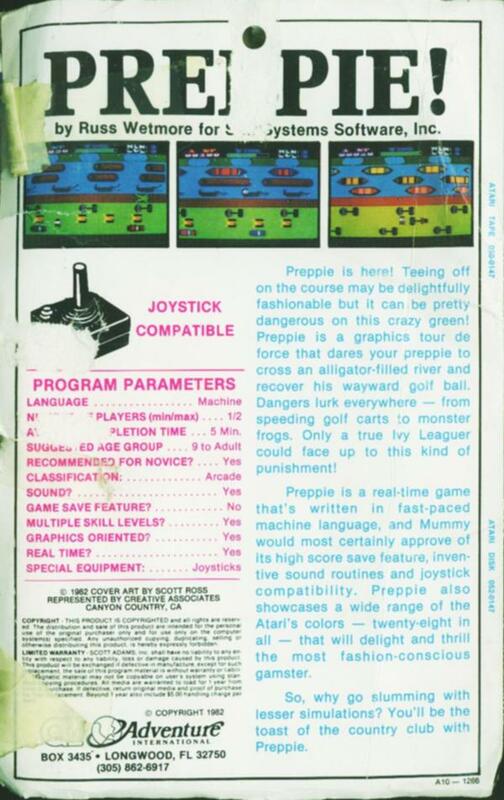 Controls Joystick Developer Star Systems Software, Inc. This is "V1.0" with "Star Systems Software, Inc." appearing neither on the splash screen, nor on the options page. Also featured on the Adventure International Demonstration Disk. 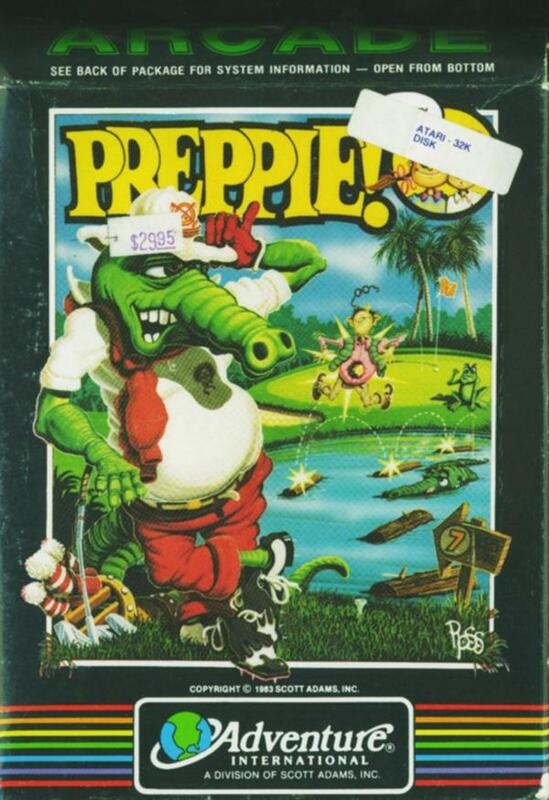 If long-time computer gamers were asked to play Preppie! 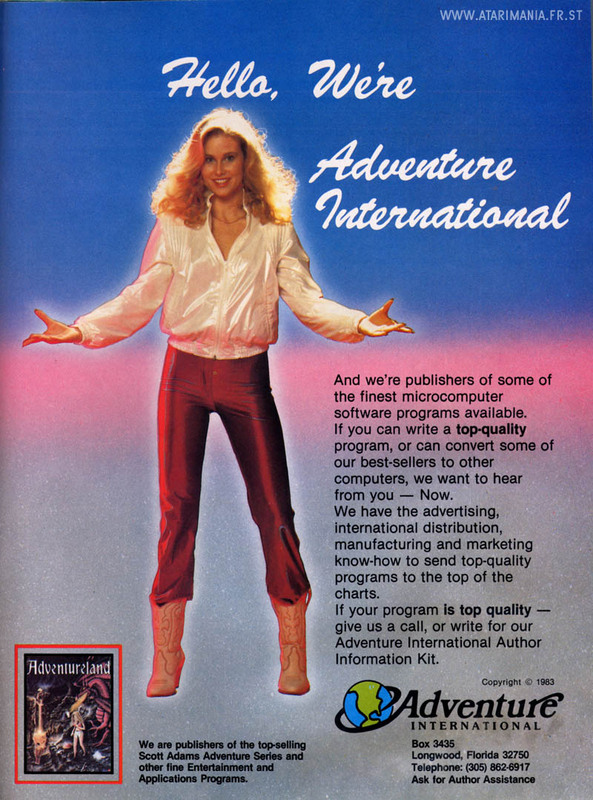 and identify the company that produced it, probably the last software-maker it would be ascribed to would be Adventure International. 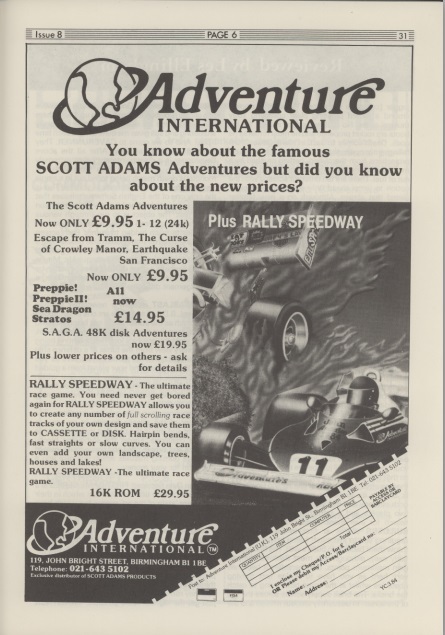 The Florida-based company founded by the first father of text adventures, Scott Adams, has not exactly built their reputation around either arcade contests or high-resolution graphics.